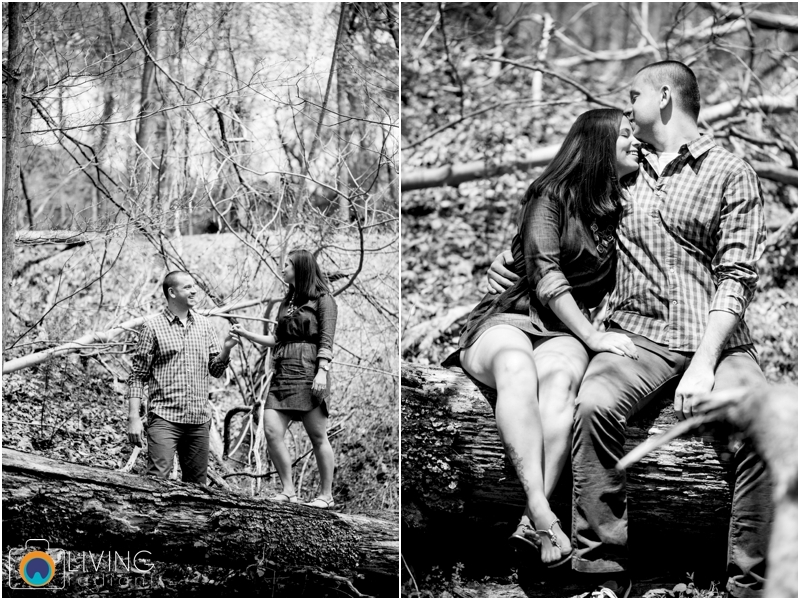 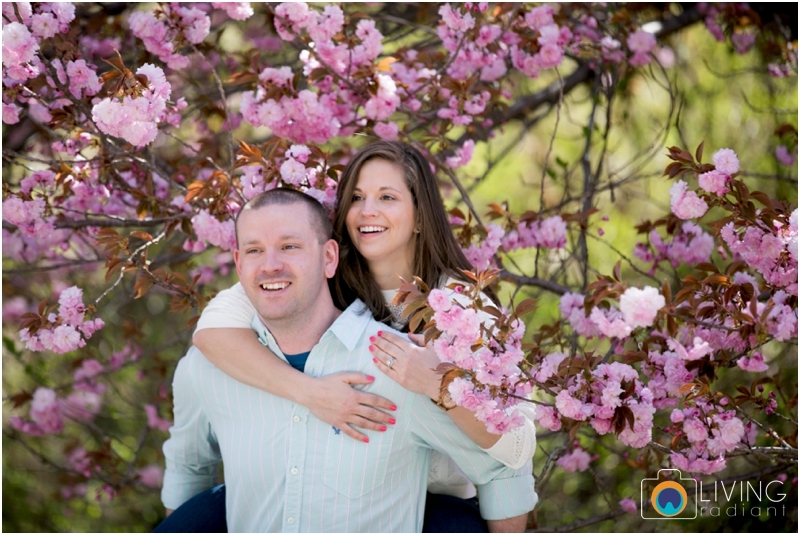 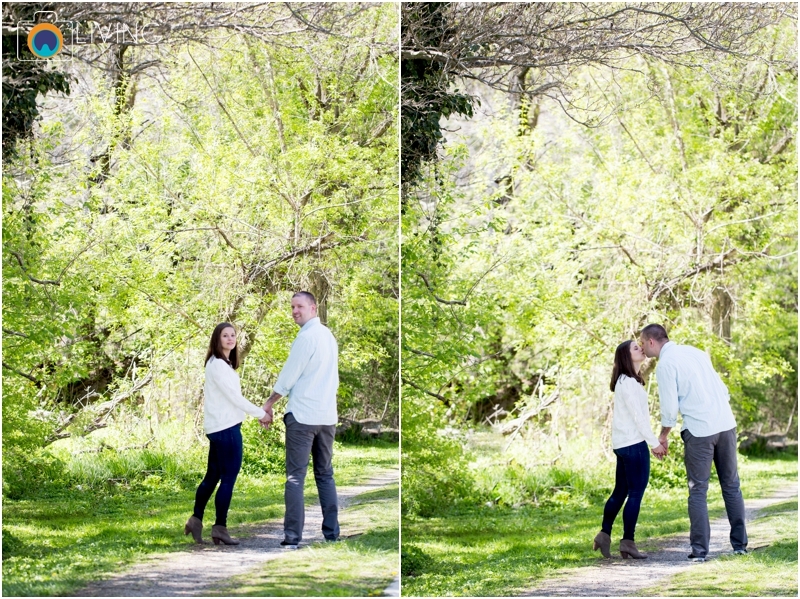 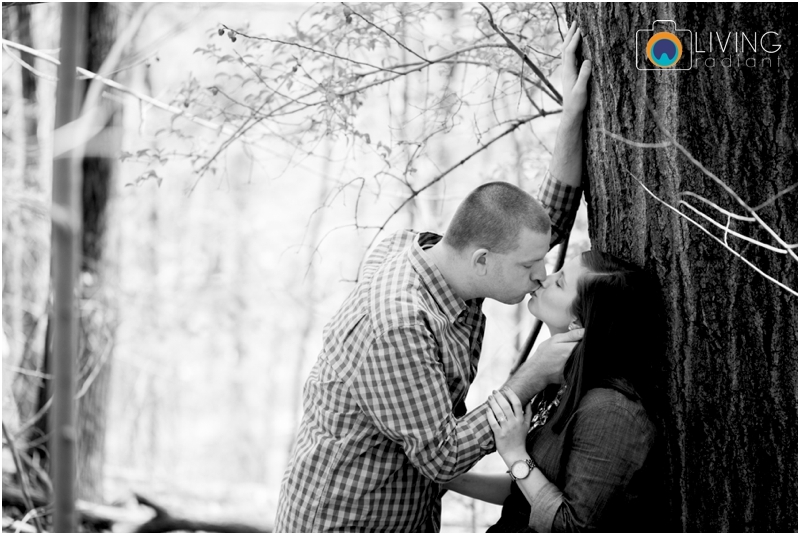 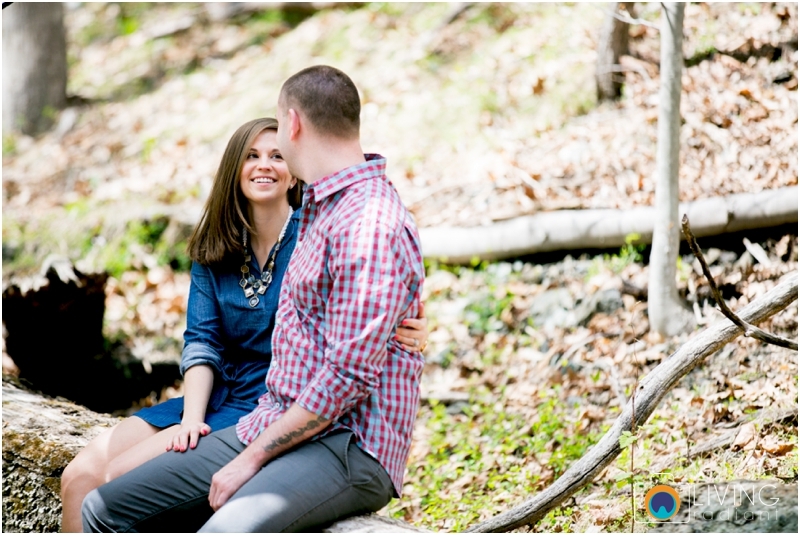 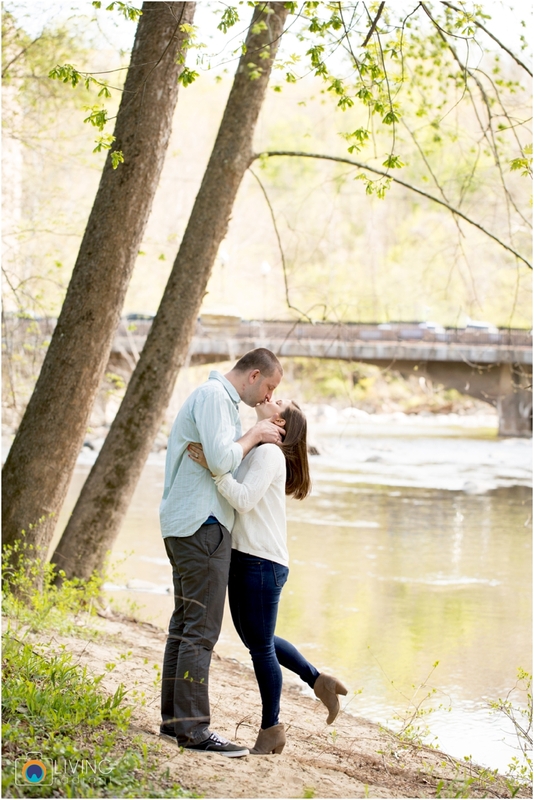 We are so excited to share this beautiful engagement session in Old Ellicott City. 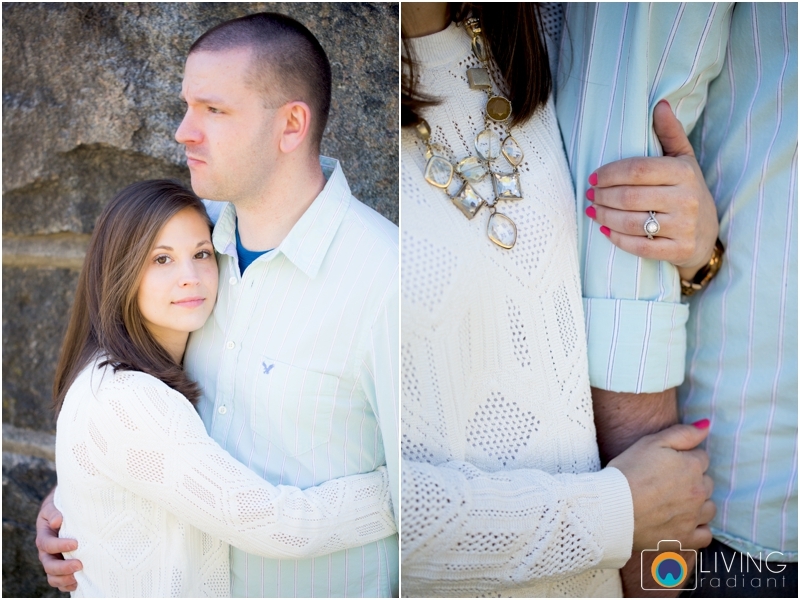 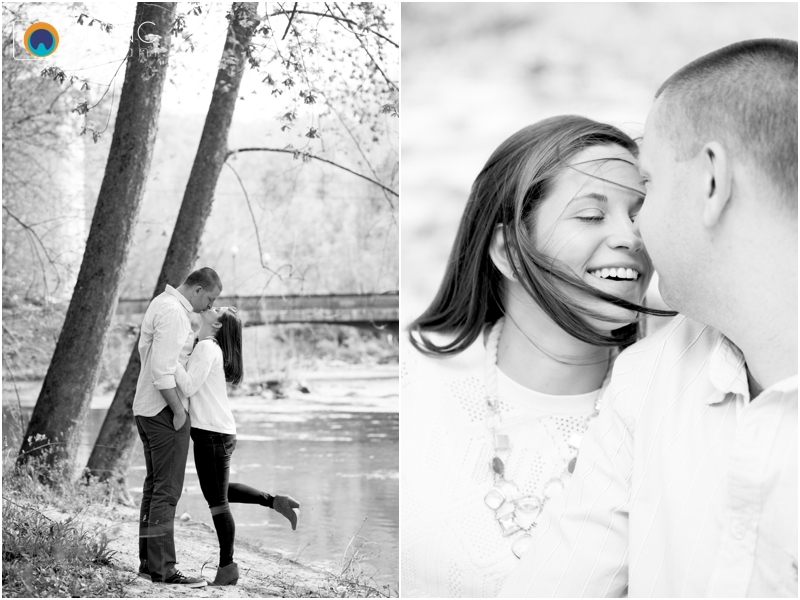 Laurie and Kevin are super cute, and I'm biased because they wanted to do their session right near us! 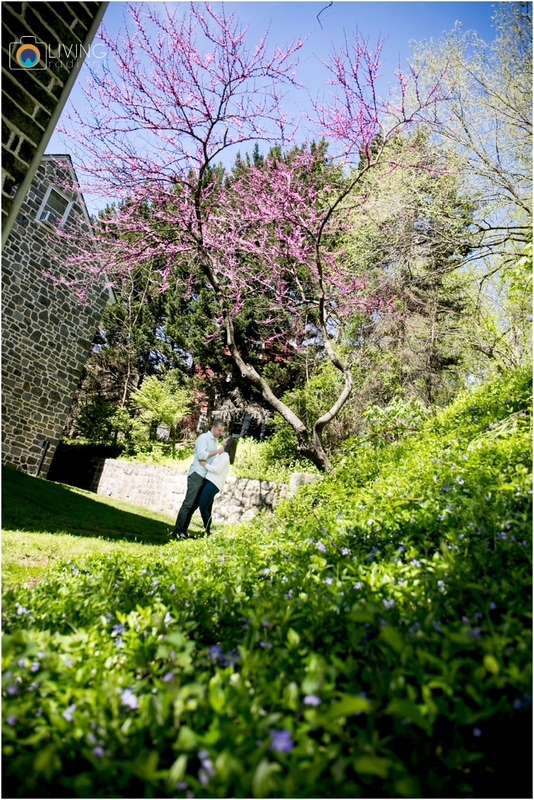 The weather was beautiful and the company awesome. 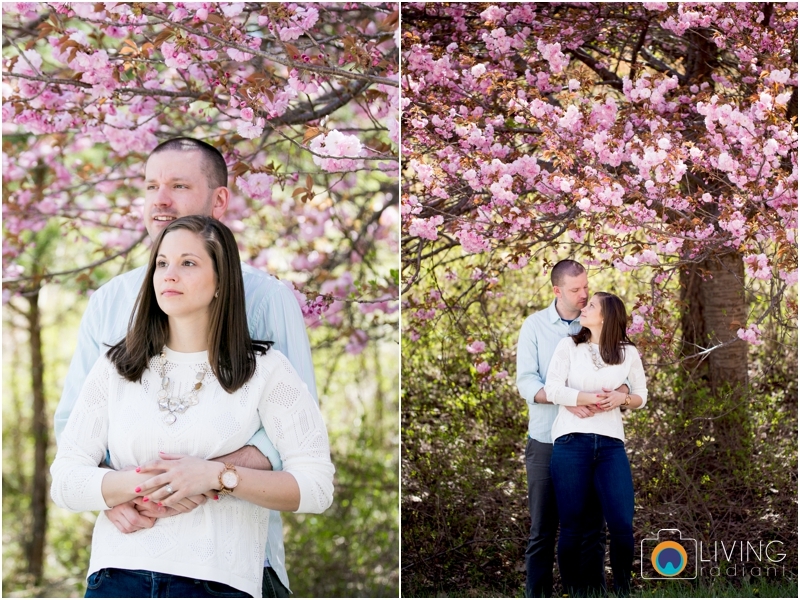 Enjoy this colorful session!